There is absolutely nothing better than being in Paris at night and being near the glowing, brightly lit, iconic Eiffel Tower! The poetry and romance of this place is nothing beyond heart warming! I have been to France twice now for very different reasons. The first was with my study abroad program. 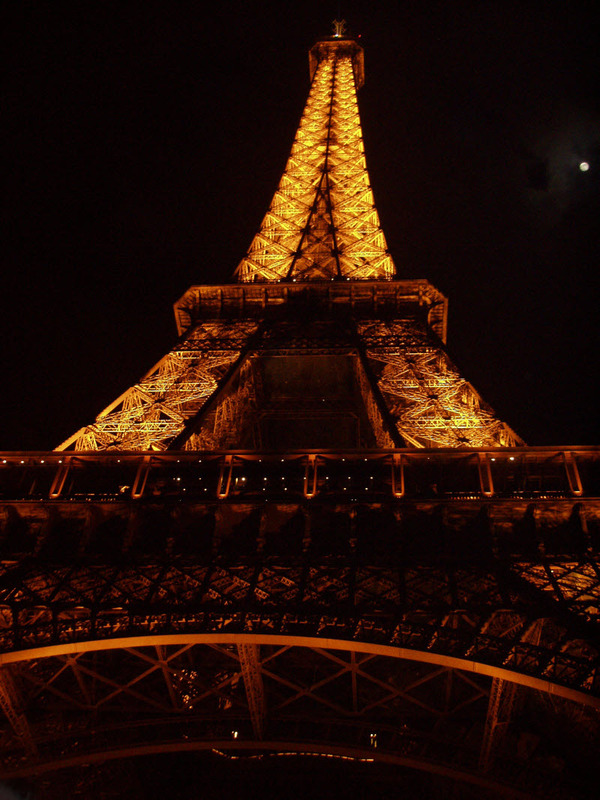 We toured Paris with an academic eye and a newcomers’ excitement. We ate pastries along the Seine, drank espresso at cafes near the Eiffel Tower and bustled through the Louvre in the jostling way only students can. 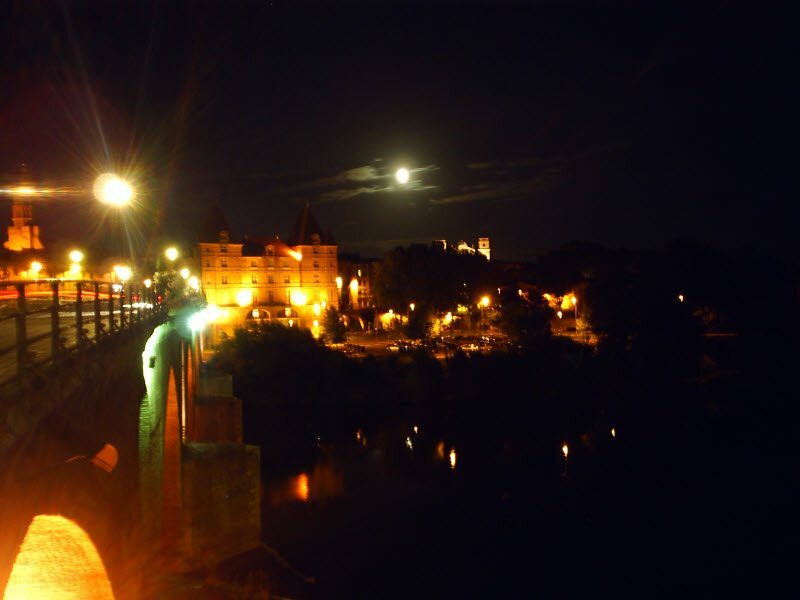 The second time I found myself in France was for a volunteer trip that took me to the much smaller town of Montauban, in the southern part of the country, right above Toulouse. We ate fresh baguettes from the local market, drank homemade crème de menthe cocktails and paddled down the Aveyron River with our phones and cameras shoved into plastic barrels for waterproofing. Both experiences brought me into contact with the loveliest, most gracious of French locals and romantic landscapes straight out of a literary tome. The stereotypical “rude Frenchman” was nowhere to be found in my combined two weeks in France. In Paris, when a friend lost her way (and had no idea where our hotel was situated within the city) a storeowner and a band of local Parisians helped her find her way back to our school group. And the wonderful people I met in Montauban will forever live in my memory. They lived on farms and made their own aged, sweet wines we drank at elaborate meals that stretched into one another – breakfast into lunch, lunch into dinner. They showed me around the local markets and, in true stereotypical European fashion, took me on rides on their motorcycles, with ample coffee breaks in between each activity, of course. Each trip left me wishing I had more time to explore. France is a country whose rolling landscapes and glistening cities will always call me back. When you walk home after a night with new found friends at the local restaurant in Montauban you see the reason why the French have perfected romance in art and literature. The evenings bring tears to your eyes and of course the delicious red wine helps too!